Since 2009, Capture Your Flag has filmed career documentary interviews with rising leaders who share lessons from their personal and professional journeys. These insights, edited into over 3000 short-form, mobile device-friendly question and answer video clips, are designed to help you better plan, pursue and achieve your life and career aspirations. Erik Michielsen is a researcher, interviewer, and futurist at heart. Erik has spent 20 years in business connecting people and ideas to build brighter futures. As founder and CEO of Capture Your Flag, his mission is to bring Near Peer knowledge sharing programs to the world that fill the coaching gap between peer learning and expert learning. In addition to running Capture Your Flag, Erik works on various education initiatives. Recently, he helped cast and produce a Participant Media Pivot TV branded career advice series and a career documentary, Generation Job, for Monster.com. This edutainment programming built upon his Capture Your Flag work, serving as a resource for millennial professionals starting careers, changing jobs, and launching ventures. Prior to founding Capture Your Flag, Erik led global sales and business development for ABI Research, a boutique technology research firm. He started his career at Accenture and then pursued his passion for the future of digital by joining Excite@Home. Erik earned an MBA from Duke University and a BA from the University of Michigan. He is a board member at Kilifi Kids, a Kenya-based non-profit delivering mobile health care services. He loves running the New York City marathon, hosting dinner parties with friends, and helping you Capture Your Flag. 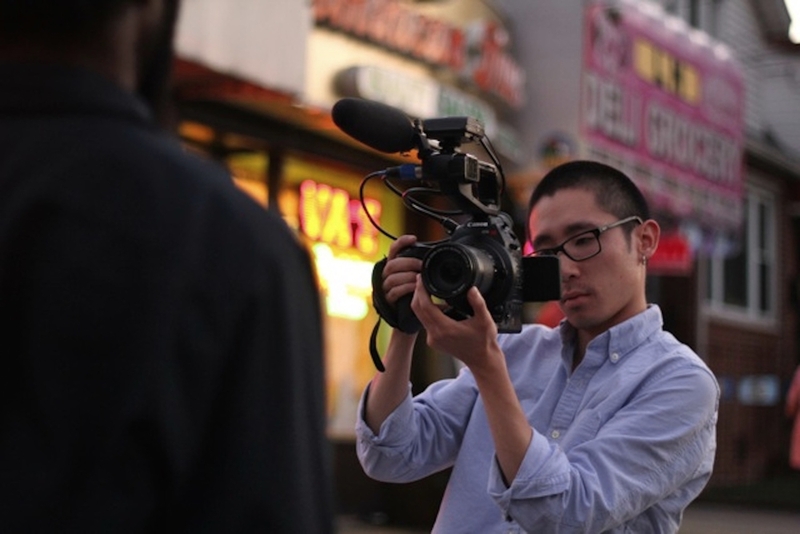 Andrew Nam Chul Osborne is a Brooklyn-based director, producer, cinematographer and editor. Andrew has been producing nonfiction-based content for over ten years in a wide range of mediums. He has directed and filmed documentary style campaigns for a variety of corporate clients. In addition to his work at Capture Your Flag, Andrew is the co-director, co-producer and cinematographer on the feature length documentary Daddy Don’t Go, which captures two years in the lives of four disadvantaged fathers in New York City as they fight to defy the odds against them. In 2014, Andrew was awarded the prestigious Film and Media Grant from the Jerome Foundation for his work on Daddy Don’t Go. Andrew holds a BFA in Film and Television Production from the Savannah College of Art and Design.